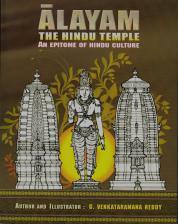 Alayam means temple. In India, there is a science and philosophy behind the construction of temples that ensures that a temple becomes indeed a house of God. 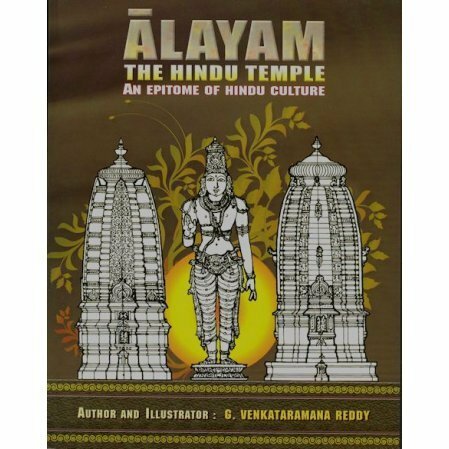 Alayam means temple. In India, there is a science and philosophy behind the construction of temples that ensures that a temple becomes indeed a house of God. This book explains the principles and practices. Illustrations are by the author. The author is a qualified architect and town planner. He has designed and overseen the construction of many temples for the Ramakrishna movement. THe latest temples he designed are the ones at Kadapa, Adra Pradesh, and Jaipur, Rajasthan.